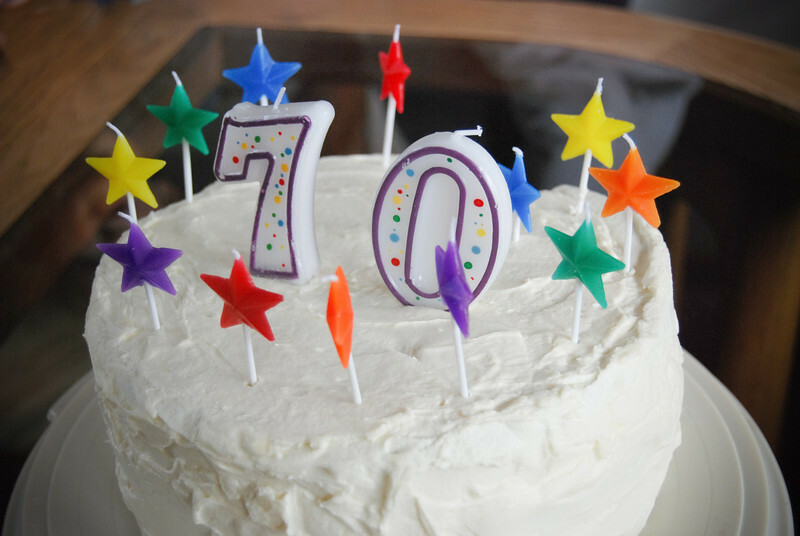 Surprising this father and grandfather for his 70th birthday was a once in a lifetime, fun and colorful affair. The last thing the family had to worry about was who would take time out of celebrating in order to pick up the camera and record the memories. This event session resulted in over 130 images, 69 of which you see here.